Review Summary: Sooraj Barjatya's takes us back to his gentle cinema of the 90's. 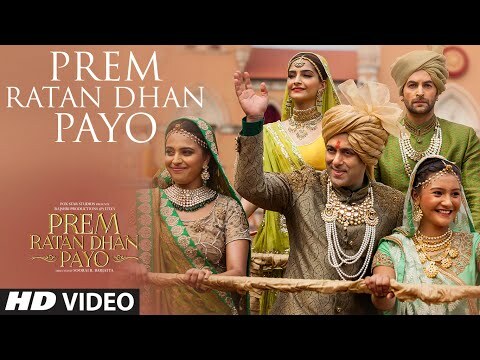 Salman Khan's star power makes 'Prem Ratan Dhan Payo' worth a trip to the cinema! This one's a record-smasher -- scoring from East to West and from North to South, scoring at plexes as well as single screens, scoring at metros as well as non-metros, scoring in the domestic market as well as in the international arena. B-L-O-C-K-B-U-S-T-E-R! But having said do go grab a ticket if you can and make merry while 'Prem Ratan Dhan Payo' song runs in the background! 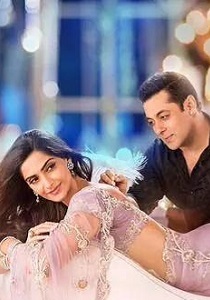 Sonam's dignified but this is a Salman Khan show! A lot has changed in the Hindi film industry since 2006, the last time Sooraj Barjatya’s name flashed across the screens as a movie’s director. PREM RATAN DHAN PAYO is like a well wrapped sweet box with cheap halwa inside. If you end up bearing the predictable story line and slow pace, you can happily watch this film with your entire family and have a blast this Diwali weekend. 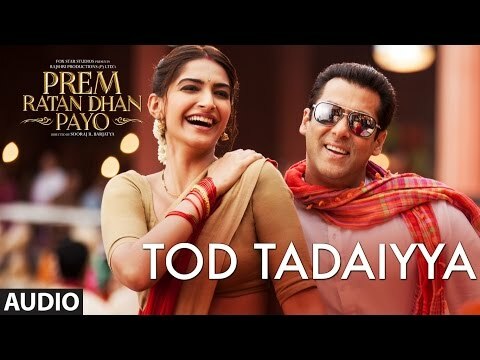 On the whole Prem Ratan Dhan Payo is a decent entertainer. The film has high voltage of drama, innocent romance and some stylish sword battles. Watch it for Salman Khan’s extremely loving act as a Prem. Prem Ratan Dhan Payo is not everyone’s cup of tea! It is a family watch and best for those who love to watch happy endings with emotional undertones. Should you watch the film? The question you need to ask is "Are you a Salman Khan fan?" You will find your answer... like all those happy audiences did that poured out of the theaters alongside me after watching this magnum opus from Rajshri! The movie is good in the beginning but goes a little faded during the middle of the movie, the end of the movie is up to expectation and very interesting. But that's what Barjatya is all about. Take some time out of your busy schedules to return to a bygone era, of simpler things, family films and Prem - who is waiting for you with his arms open. Because nothing hurts like your own blood - and nothing heals like it too. Salman Khan and Sonam Kapoor's Prem Ratan Dhan Payo works for both Salman's and Sooraj Barjatya's fans. …because Prem is back, of course! No, seriously. Watch yet another movie only for Salman Khan. Background music and songs are nice. Only the starting of the film gives some bore feeling. Otherwise it’s worth to watch the movie in theater. Needless to say that his star power is the chief attraction of this otherwise lengthy family saga. Salman Khan, who has done many family entertainers gave a splendid job again as Vijay Singh and Prem Dilwale. His emotional expressions are the major highlights of the film and he performed the characters with utmost ease. Sonam Kapoor’s acting levels seems improved and that can be felt on the screen. She has done a challenging role in the movie. Anupam Kher and Neil Nithin Mukesh have been impressive with their performances. All the other actors have been decent throughout the movie. 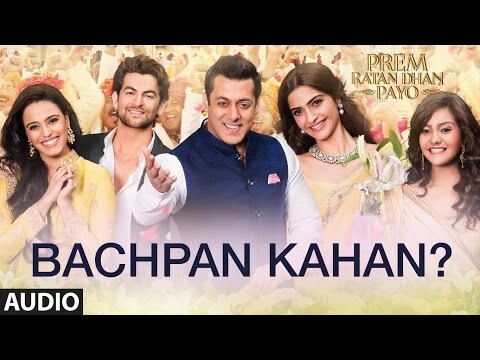 In Prem Ratan Dhan Payo, Salman Khan is seen in a double role, which should certainly enhance its box office collections potential on the opening weekend. 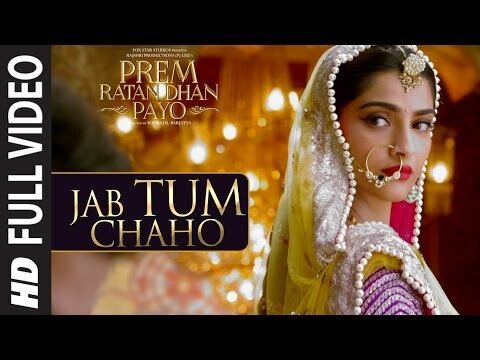 “Prem Ratan Dhan Payo” is a spectacle that rings hollow. This is not the Diwali gift you were waiting for. Salman Khan’s endearing double act makes you nostalgic about the 90s! Advice for the youth. Watch the film with your family and not your friends, as PRDP is best enjoyed with your entire family. By and large, it’s a clean, watchable and enjoyable film. 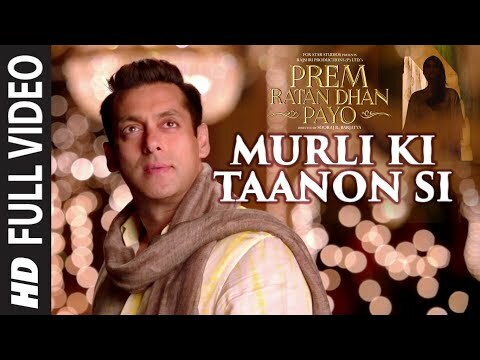 PRDP delivers what it promises: Escapist cinema at its best! We can say that it’s a small packet of entertainment, full of suspense, love and drama. The film has its moments but given the mammoth expectations, it could have been better.